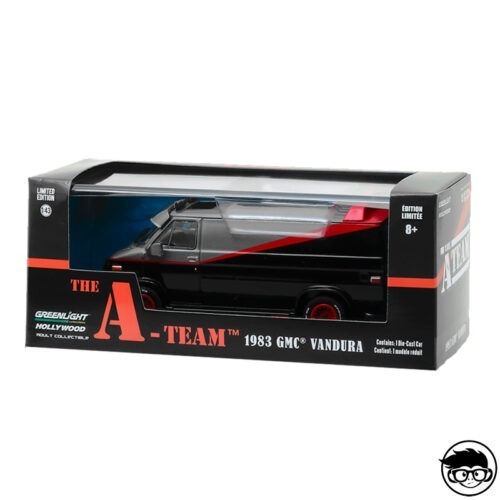 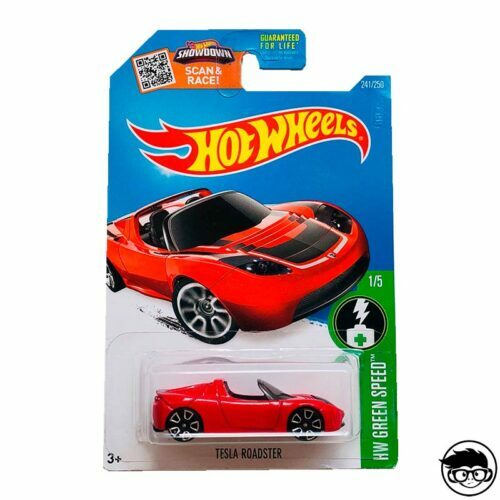 You can’t get enough of diecast cars? 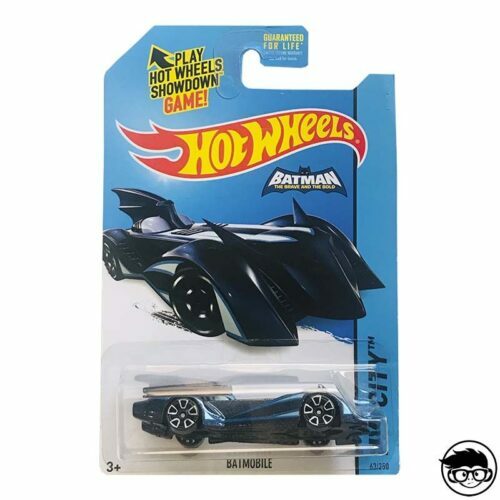 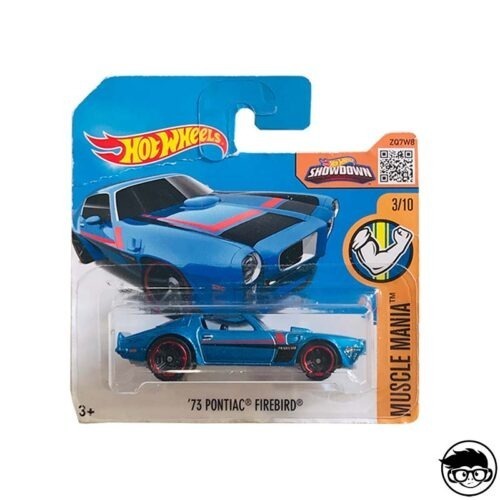 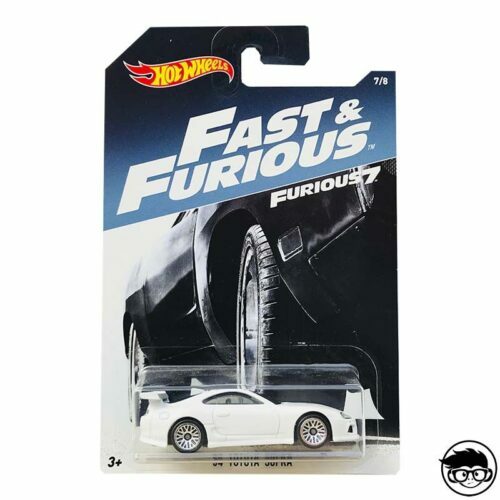 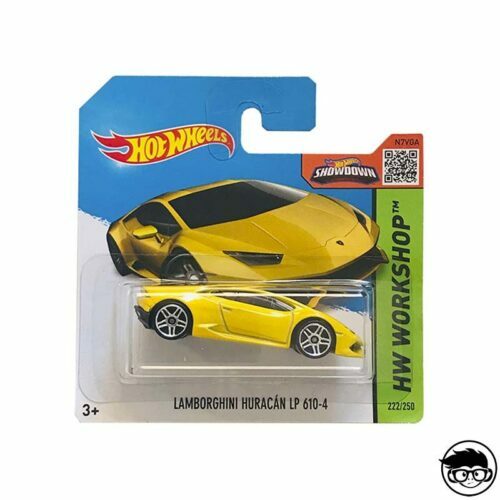 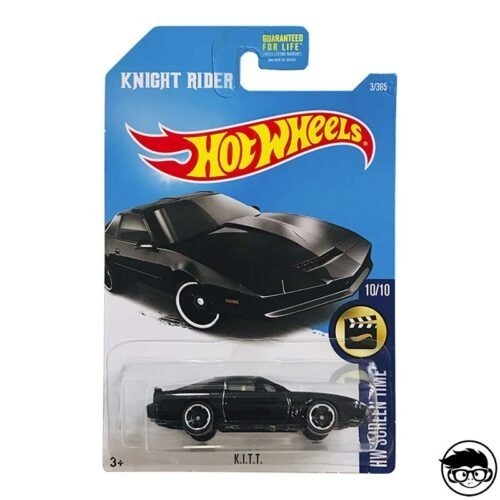 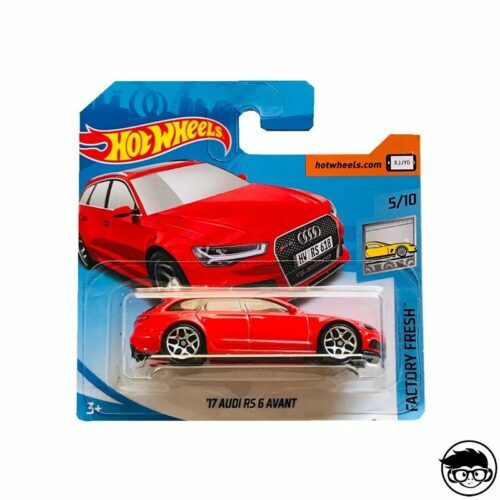 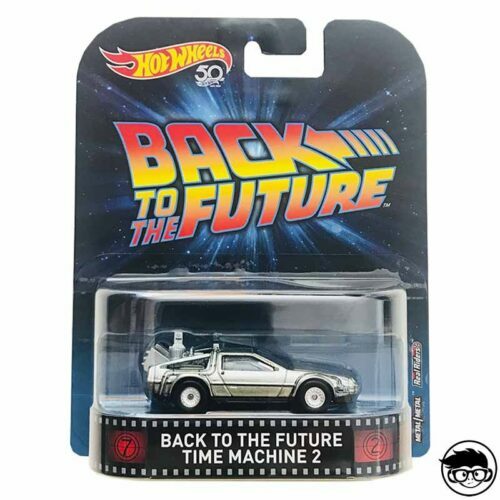 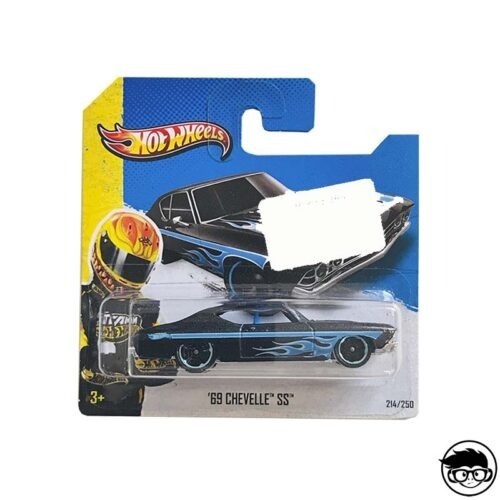 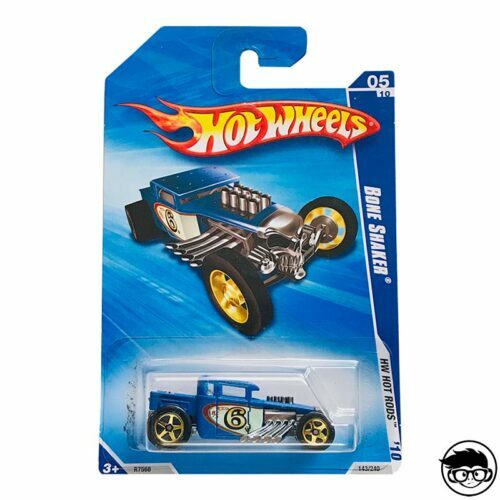 In this page you can find the 10 most searched and sold Hot Wheels in our online store. 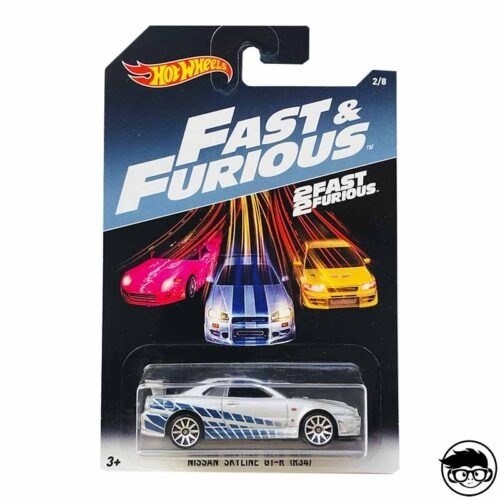 These are our bestsellers.